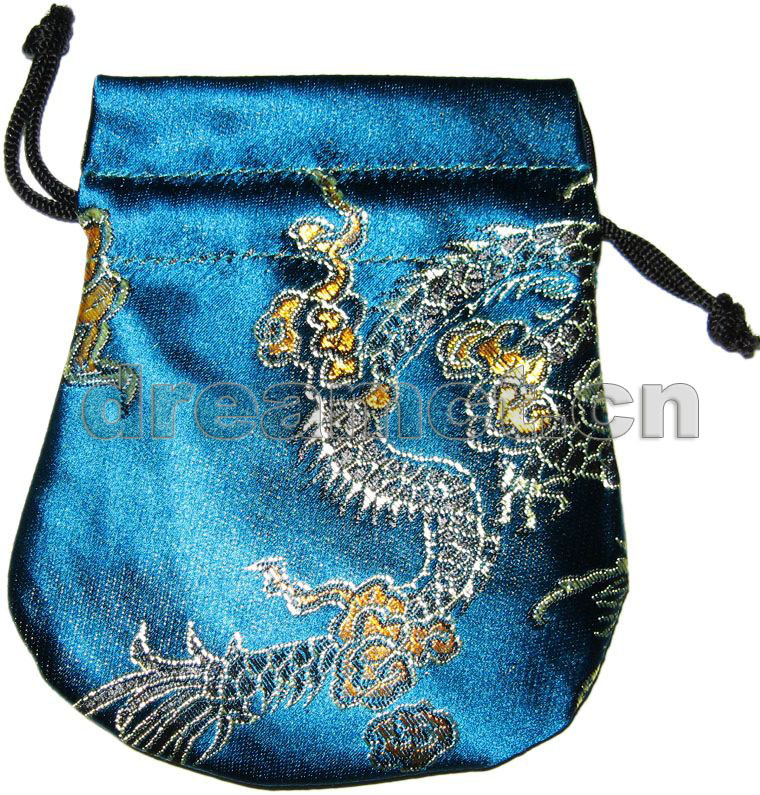 This pouch is made from brocade fabric with a round bottom. It has a drawstring for opening. It looks very elegant. 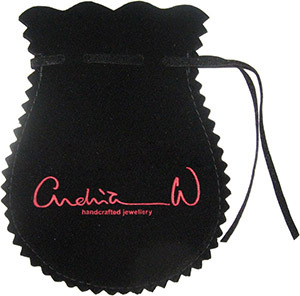 We can offer various colors and patterns of such pouch,and can produce any size. It's very great for gifts, makeups, favors, parties, jewellery, and much more.